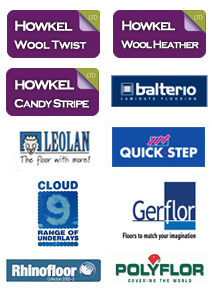 JC Flooring supplies is now open based in Howkel carpets. "At JC Flooring we provide great quailty products perfect for carpet fitters and general public. We supply the best accessoires for a cheap price, for example carpet grippers, door plates, spray adhesive, heatseam tape, etc... Feel free to contact us or visit us regarding prices on our accessoires"